You must make reservations at least 5 minutes in advance of the time at Bella Siena. features fresh salads, savory pastas, hearty meat/seafood entrees and inventive daily specials. Fabulous! The dining experience is five star. Bella Siena is our "go to" for all special occasions. Food, service, atmosphere here is the best! Perfect spot for an Easter lunch with our pets. Great view from the patio. Wonderful food, helpful and pleasant waitstaff. Will be back. 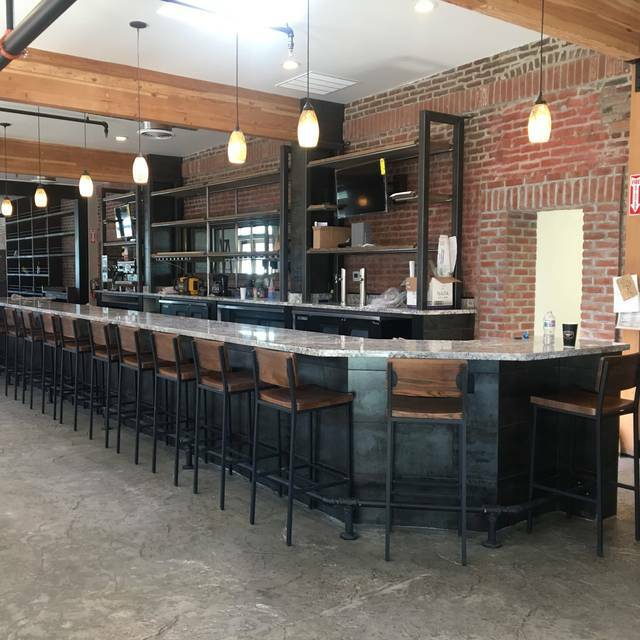 I am so thrilled that Benicia has a new restaurant in town! Bella Siena is now my favorite restaurant! 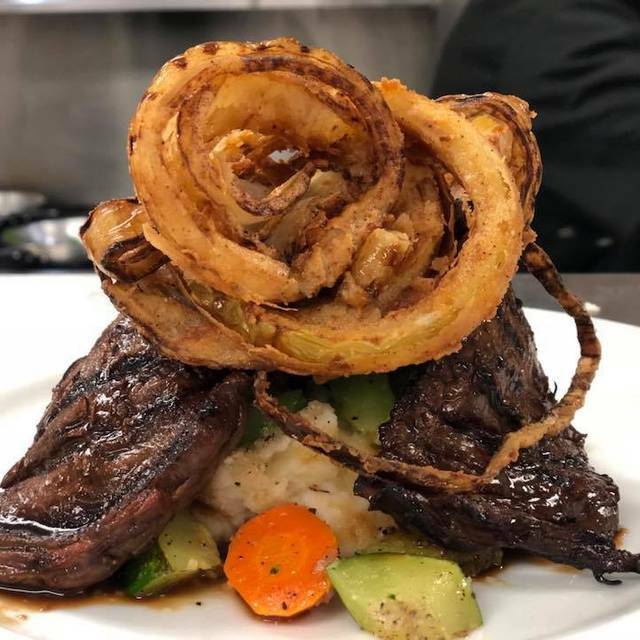 Consistently delicious meals-excellent location and very attentive staff. We’ve come here now twice and had the same experience both times. Getting seated is a horrible experience and we’ve had reservations both times. The food is great but in our opinion, not enough to make up for all the disadvantages. Also, the restaurant wouldn’t even open their blinds at sunset. They said other customers didn’t want it however every other customer we could find wanted the blinds opened. Celebrated my husbands birthday here on Saturday night and it was absolutely perfect. The ambiance at this restaurant is beautiful, and the food is fantastic. The service was awesome, we will definitely come back! Thank you for always treating us like VIPs! Bella Sienna never disappoints. It is the first place we consider when entertaining out of town guests. It is also the first place we consider when we just want good food and an amazing view. Ambiance is not that great for pricey place because it kinda has a semi-warehouse look with no acoustical padding of any kind. The server was a nice young lady; the food was so-so and of course they did the usual promotion of the drinks and why and an appetite server and the desert and on and on with the sales pitches etc. my dinner companion ordered everything in a little which is I guess her modus operandi. Actually, I must give them credit for the Caesar salad which had a very good balance between tartness and blandness. I eat seizes practically everywhere and I’m a semi-expert on them. To me that has poor hearing from a military service, the noise level reached the oppressive stage. The food was excellent. It was very busy but the service was acceptable. When I booked on OpenTable, I had requested a table near the window so we could enjoy the view but we did not get one. We were seated in a non-ideal part of the restaurant and it was very noisy and difficult to hold a conversation. It’s too bad since it was a special occasion, a birthday. Overall though it was a nice experience. Though I listed on Open Table reservation that our evening was for our Anniversary, apparently our waitress was unaware. I let her know and she appreciated me telling her. We were offered a choice of Prosecco or nice dessert, we chose Prosecco. I knew for sure that I wanted their AMAZING Bread Pudding - highly recommended! They took great care of us and we’ll definitely be returning. 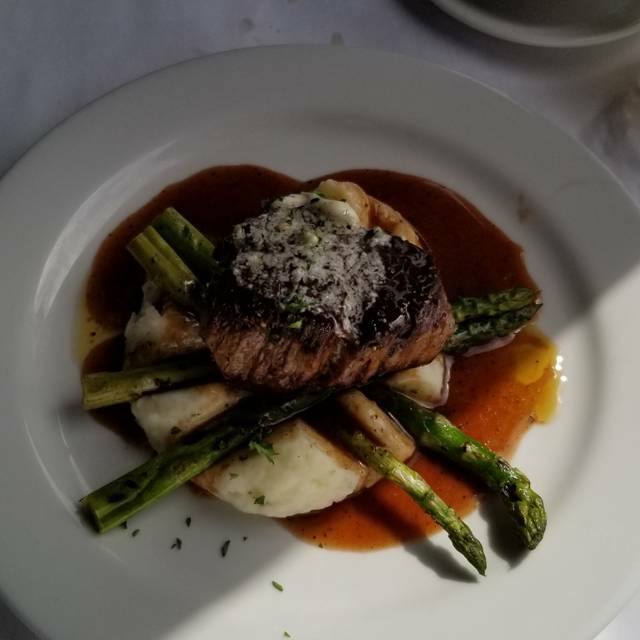 My husband and I, both, had the Australian Filet - delicious and cooked to order. We started with the Siena Sampler - great teaser of great food! 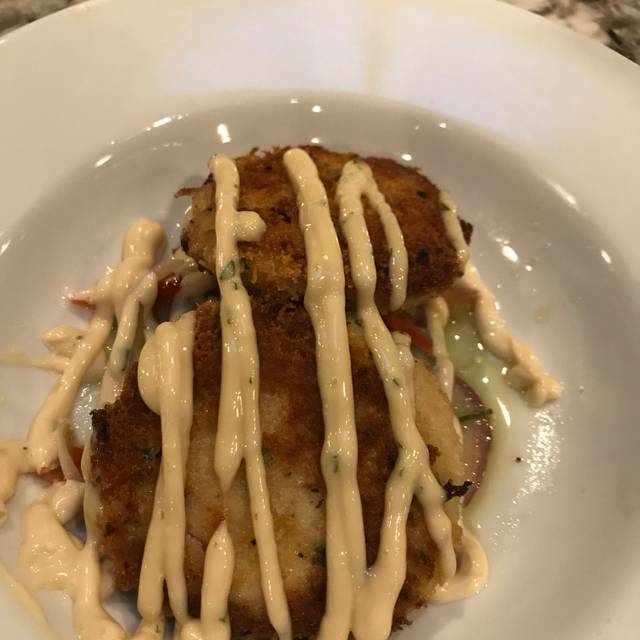 It’s great to have a restaurant like Bella Sienna in Benicia. Good food, great location and atmosphere. I haven’t rated it 5 star because of the incredibly loud noise making it impossible to have an across the table conversation which was really a shame. We were told 20 sound damper panels had to be removed by order of the City of Benicia that morning. I hope they can fix this soon. Otherwise we’d need to sit outside to enjoy the meal. Always a treat! Went for another delicious meal in a beautiful setting. Our food tasted superb with the right spices and flavor. I gave 3 stars for the food because the Mushroom Risotto, even tough it was my favorite because it had truffle oil, it was ruined by the unevenness of consistency. Some were tough and some were soft. I couldn’t enjoy the entire dish, even if it was something I would’ve devoured in a second. Excellent view and service made it all worth it! The five of us ladies had a lovely lunch. My only complaint? The chairs are too hard. Visit from out of town family. My favorite restaurant of all times. My two granddaughters are also named Bella and Siena which makes it even more special. Brought two friends with me. First time for one of them. We All loved everything. Still a bit too noisy for my old ears, but otherwise, fabulous. 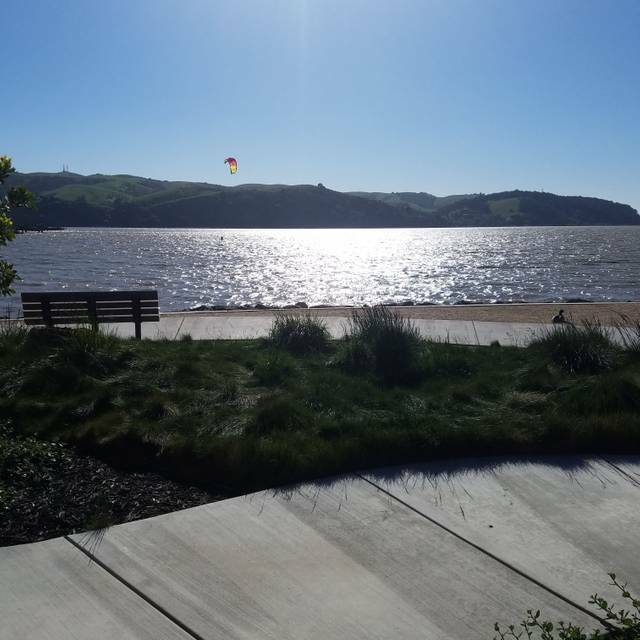 Great Benicia waterfront location with fabulous homemade pastas. Owners also have a Napa outpost and the wine list reflects this nexus. Good, solid food. Nothing ground-breaking, but you'll enjoy it. Prices are quite fair for the quality of the food and surroundings. The wine list is limited, but they stock great wines, and the prices are not marked up that much, so you can afford to have fun. My only complaint was that the noise level was quite high, so it was difficult to talk to people across the table. And the service was a little absent -- I think that the waiters are working a few too many tables. 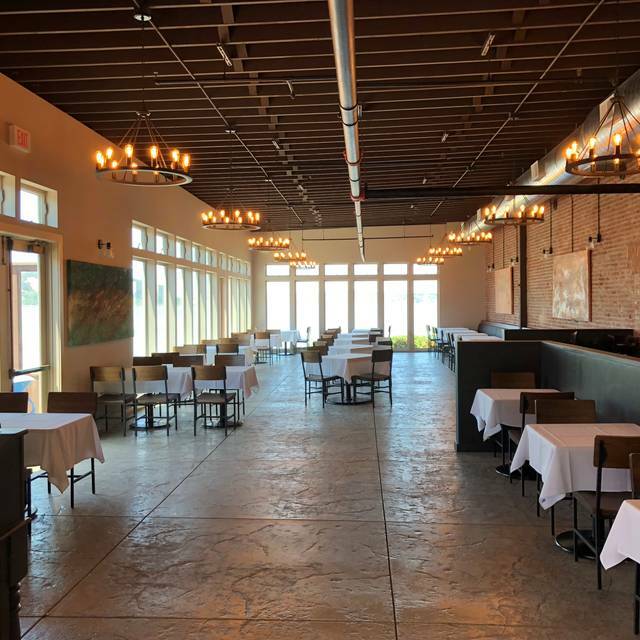 But, this being in Benicia, the restaurant was pretty empty by 10:00, so I can see why the staff want to handle as many tables as possible during the dinner hour. Just go and enjoy the evening! Excellent food and service. Views and classy ambiance although it is noisy. Will repeat and recommend to anyone for a great dining spot in Benicia. Professional friendly service and very good Italian dining. Beautiful surroundings, excellent service, very good food and a fun city to Walk around. It was an amazing dinner and great place! The only thing wrong was we asked for a window seat but didn’t get it. If we had it would have been perfect! The food is absolutely delicious! The food is fair. Nothing to rave about. It’s nice to eat at an establishment with white table cloths and it’s somewhat formal. Personally I make better pasta. One thing I would suggest is that they should offer gourmet homemade pizzas. Service is stellar. Bussers tend to take your plates when you’re not done. They need to chill and let people relax. Wonderful setting, view, service, and great food! Love this restaurant. Brought another couple here / first time for them. Everything was excellent. Still wish it could be a bit less noisy but LOVE Bella Siena. 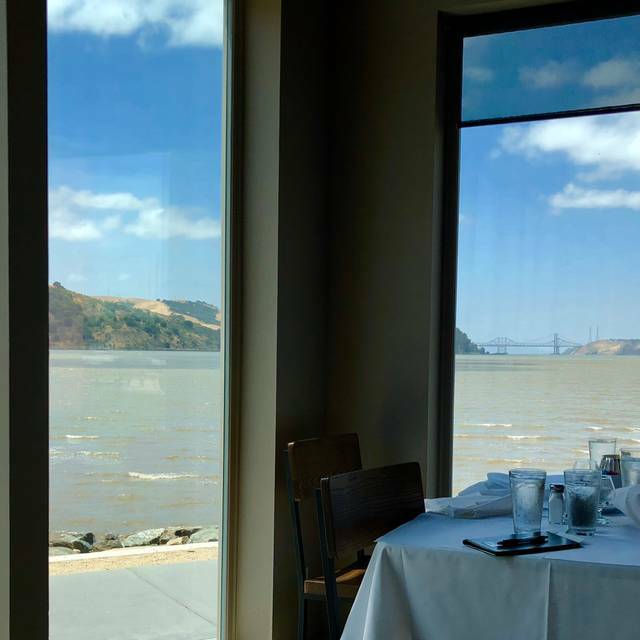 This restaurant has a great view of the Benicia Strait. I really liked the classy rustic décor, wooden chairs, large bay windows, and the white linen table cloths. This place looks like a great place to take out-of-town guests or celebrate a special occasion. The service was attentive and our waiters polite while eating our meal but they slightly forgot to check on us at the end of our dinner when I needed to get a glass of water refilled. The noise level was acceptable, not too loud. The best part was being there just before sunset adding to the warm, mellow atmosphere and unpretentious ambiance. I was with my wife and my 2 teenage children celebrating a special occasion. To start off, we ordered a glass of sparkling wine. As appetizers, we ordered the sampler plate. The calamari was crunchy and tender. I personally didn't like the teriyaki marinated steak satay because of its sweetness. 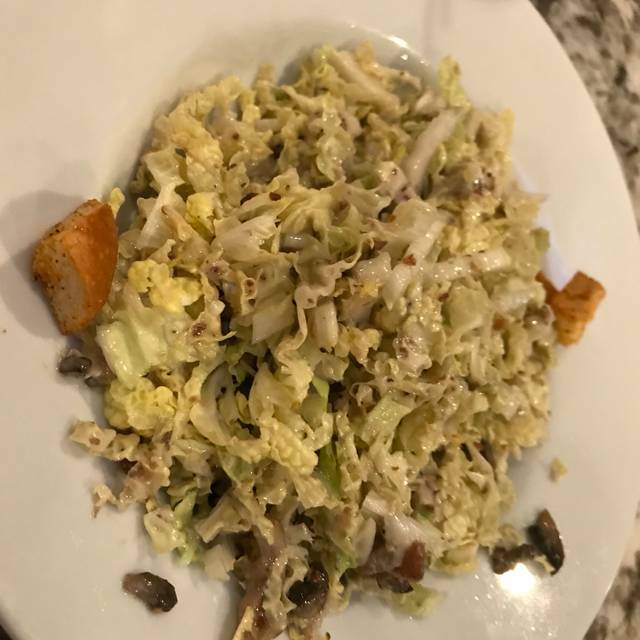 We also ordered a plate of CAESAR SALAD which my wife and I had split. The salad was well made. I especially liked the large anchovy and the garlic croutons that came with the salad. For our main course, I ordered the VITELLO PICCATA and my wife ordered the WILD MUSHROOM RAVIOLI. The presentation of the dishes looked elegant but the taste was nothing out of the ordinary for us, falling short from my expectations. My children ordered the SPAGHETTI ALLA BOLOGNESE and CAPELLINI POMODORO. Somehow the spaghetti had a hint of bitterness to it which was not to their liking. Lastly, for dessert, we ordered the CLASSIC ITALIAN TIRAMISU and BREAD PUDDING. We were all thumbs up with each of these dishes. 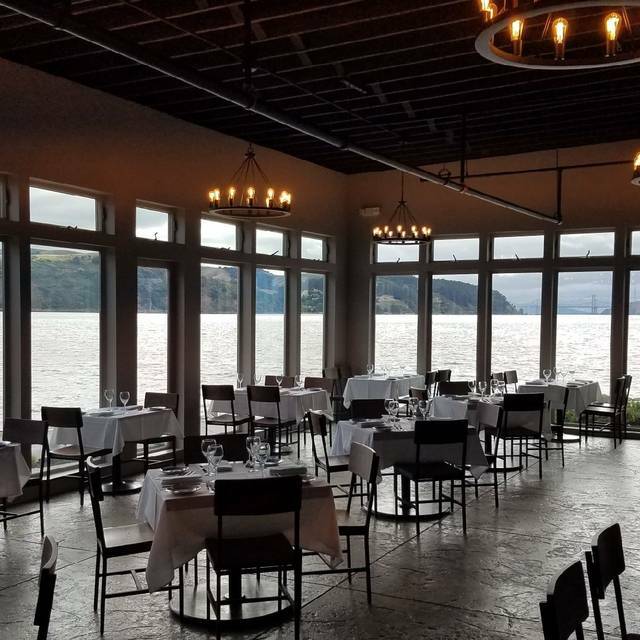 Overall, I felt this place to be a gem among the restaurants in Benicia. I look forward in trying out their other dishes in the future. Very pleasant experience,we were seated right away. We requested a table that had a view of the water and Bella provided it .. our Waiter was very good .. Food was excellent.. we had a very good dinner experience!!! There were six of us and everyone enjoyed the food, service and ambiance. Wonderful food, great service, water view and in a charming brick building. We will be back, so why don't you give it a try when you are in Benicia. A reservation is a must, it fills up fast. Loved the restaurant, but the service was very rushed. Bella Siena is the best restaurant in the Bay Area at the moment. It is truly the complete package. I have been there about 8 times and I am still blow away about how dialed in this operation is. I always walk away thinking that this is the best restaurant I have been to in many years. Fabulous we dined outside on a beautiful day. The salmon was fabulous. Great time.